10% Off all food & drink at The Keys Restaurant & Coffee Shop, underneath St. Peter's Church. Receive a Free TomTom Satellite Navigation system each time you lease a van from Best Van Deals. 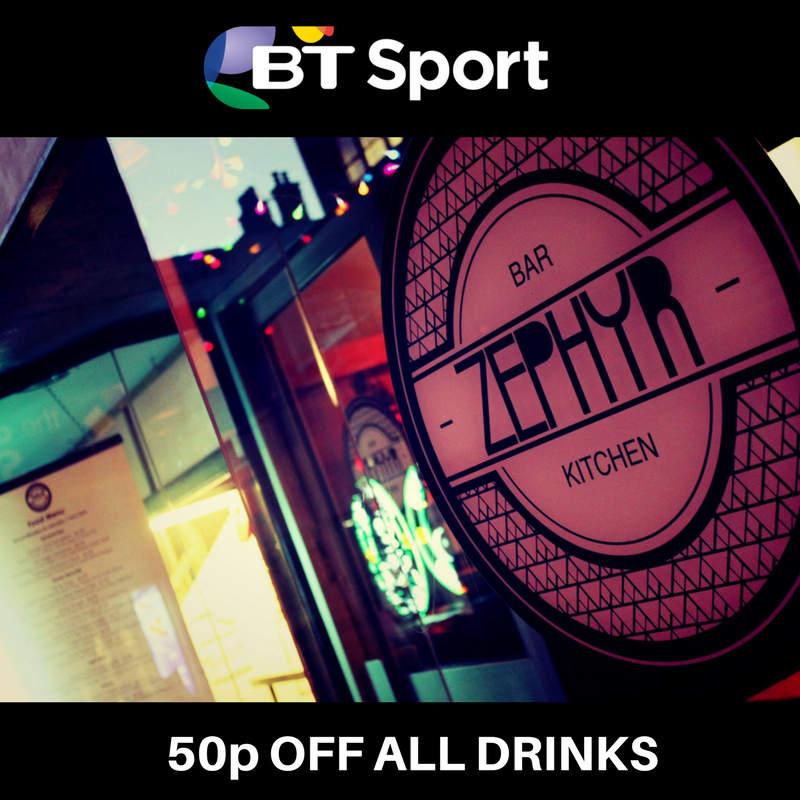 Save 50p on EVERY drink you order at Zephyr Bar & Kitchen on Byram Street, Huddersfield. 10% Off fish & chips at Catch Holmfirth & West Vale restaurants. Available from Sunday to Thursday. Save 10% on web design, web development or digital marketing services with Attercopia. 10% Off burgers & pizzas at The Milestone, Ripponden. Available from Wednesday to Sunday. Enjoy these benefits today by joining HTSA!